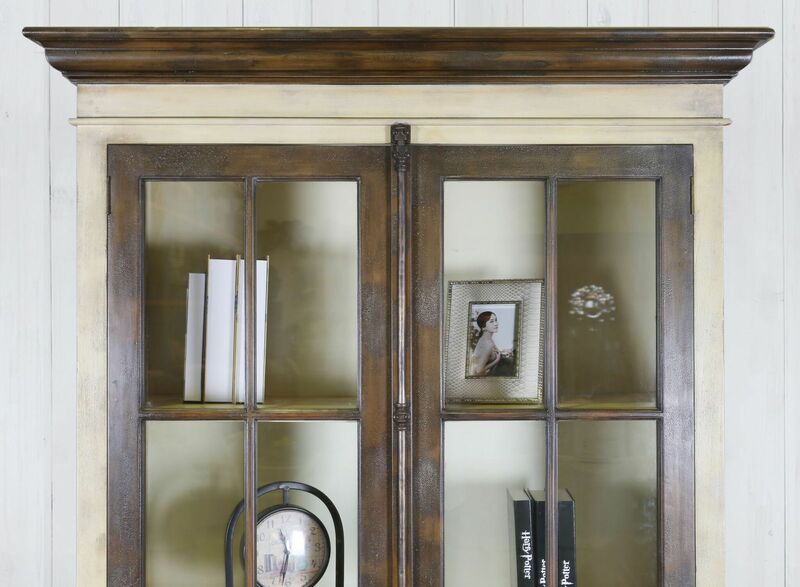 The Philips display cabinet is a stunning choice to showcase your favourite things. 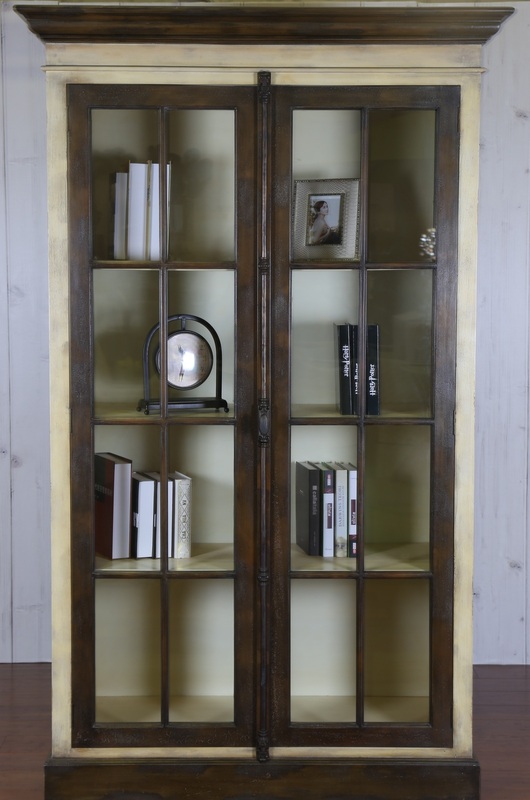 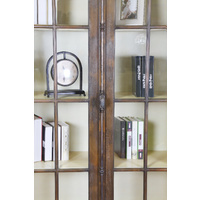 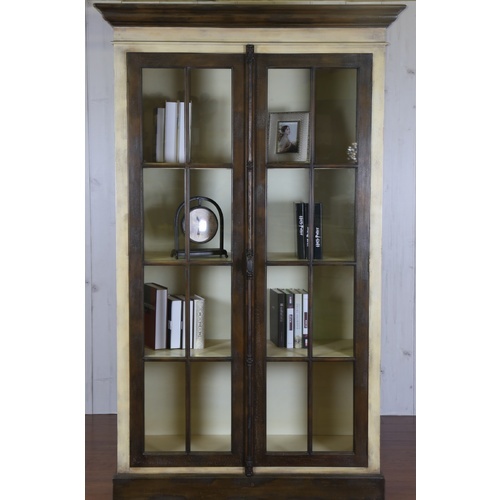 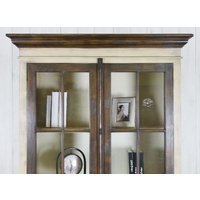 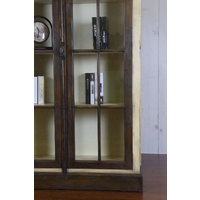 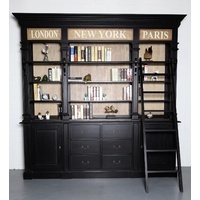 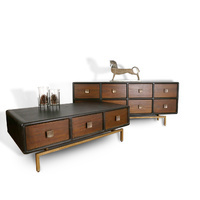 With 4 shelves and 2 door access, you will love the stye and functionality of this piece. 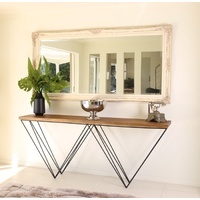 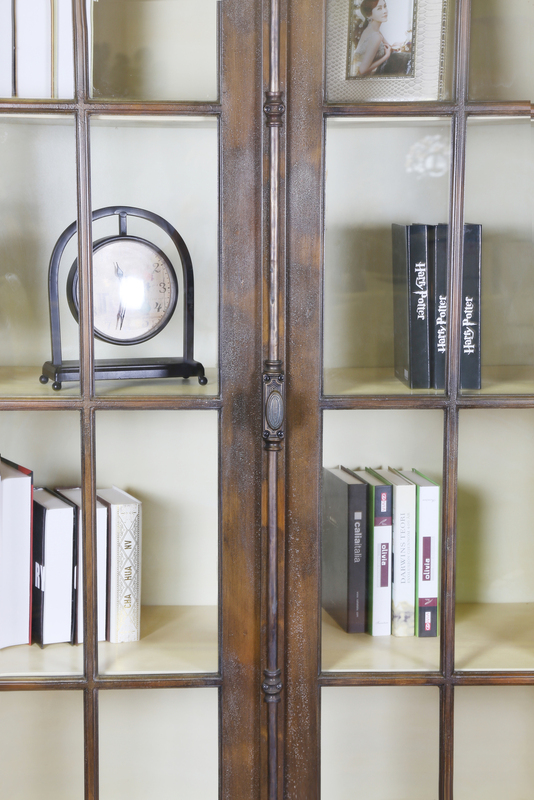 Visit our Brisbane furniture showroom to see our full range of display cabinets.